At long last... wrestling slams its way onto the Mac! 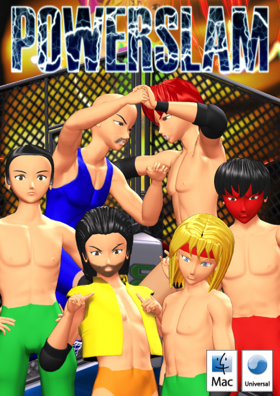 This action packed anime wrestling game comes full of different match types. 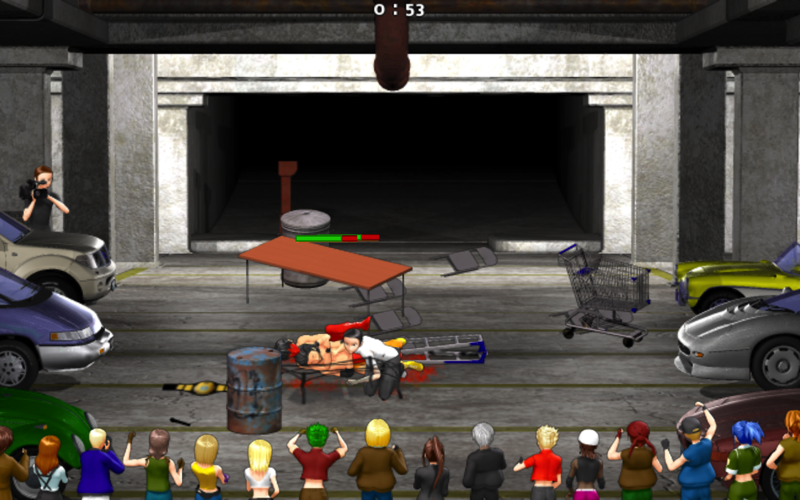 From the standard one on one match to the deadly Deathmatch where the ring gets loaded full of weapons. 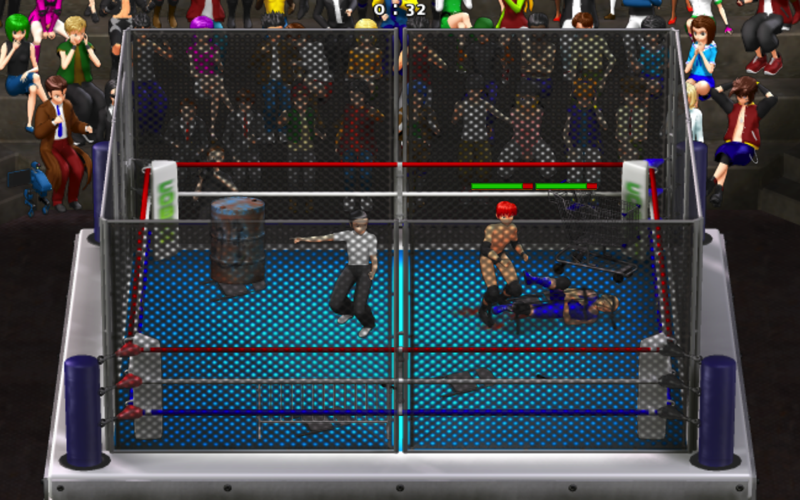 The action is so extreme you may even find yourself brawling backstage or in the parking lot! 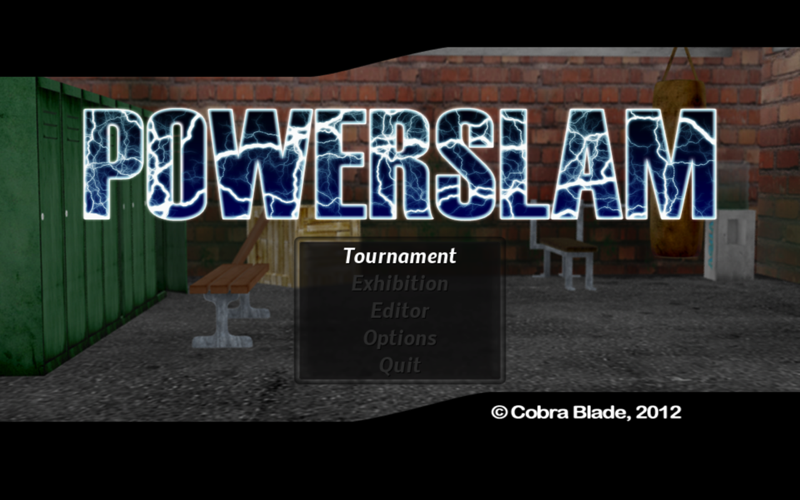 Mac owners have waited far too long for a wrestling game but now with Powerslam finally here you'll have hundreds of wrestling moves at your disposal to get the pinfall or submission. 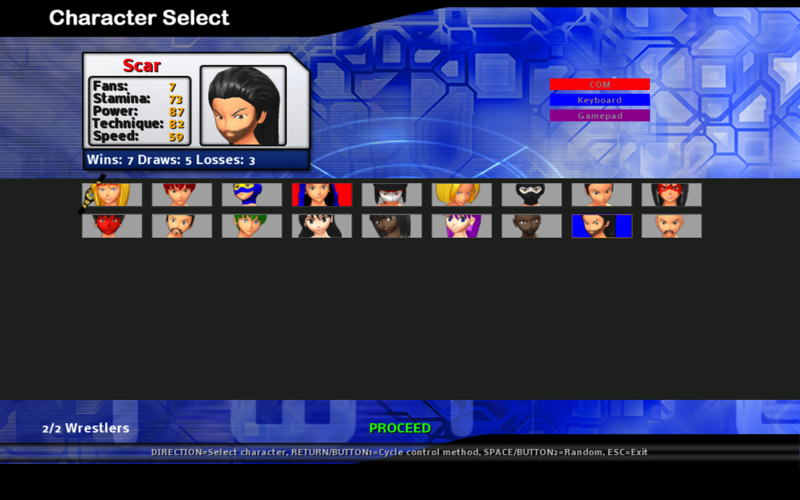 Unlockable: Editor Mode - Create up to 95 wrestlers! 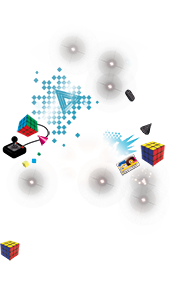 "PowerSlam is a decent wrestling game that’ll bring some enjoyment and nostalgia to fans of this genre."